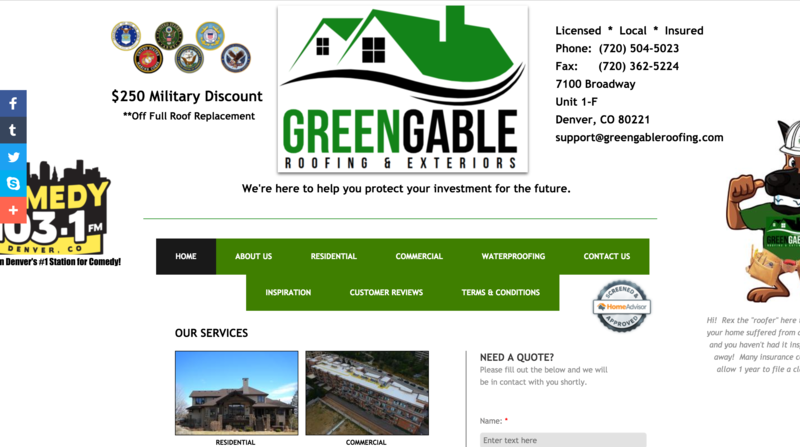 Travis at Green Gable Roofing wanted a more professional, updated website to reflect the professionalism and reliability of his roofing business. 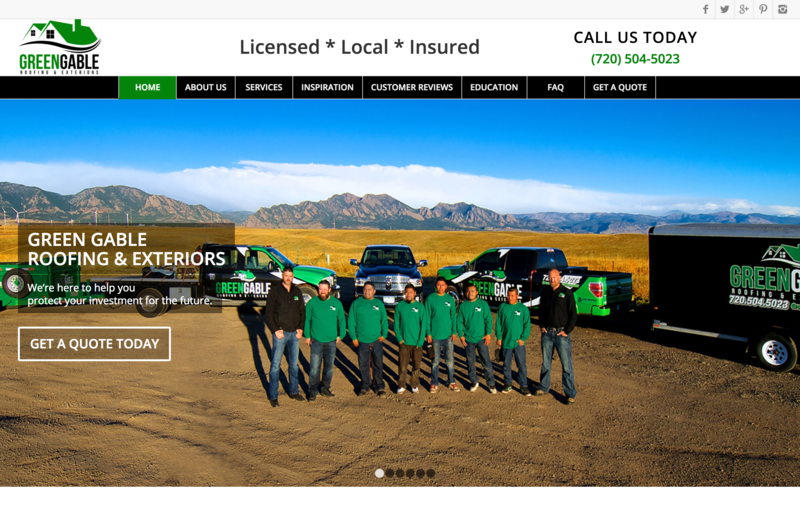 We took the color scheme from his existing brand, as well as the content from his old website, and totally revamped it. 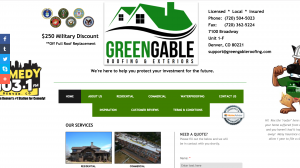 Take a look at his website and let us know what you think: GreenGableRoofing.com. © Copyright - OnlineStir. All Rights Reserved. 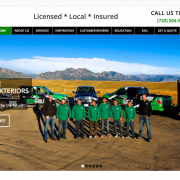 Powered by OnlineStir.